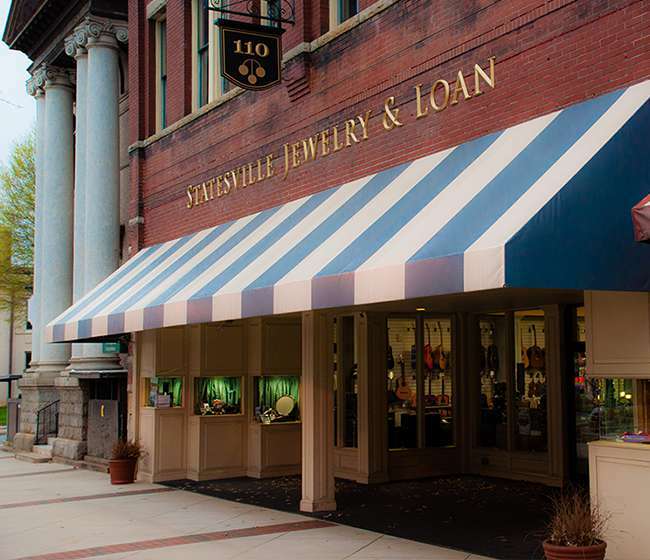 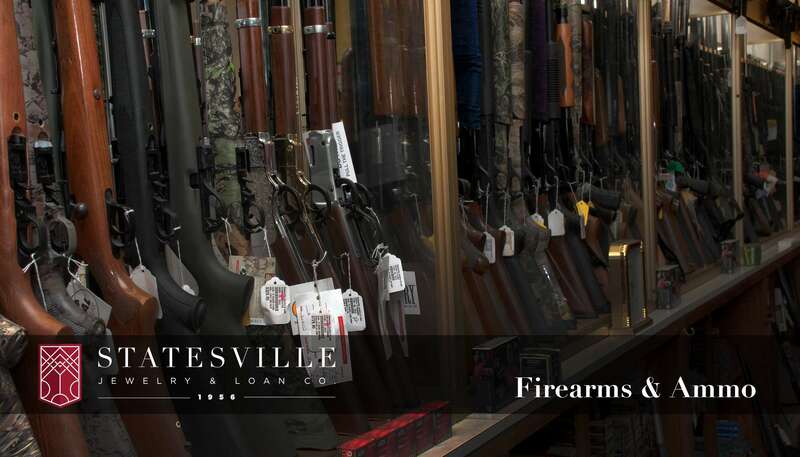 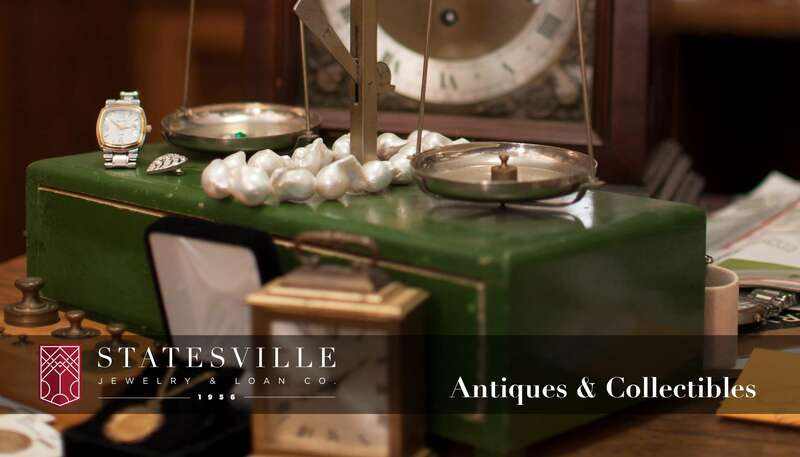 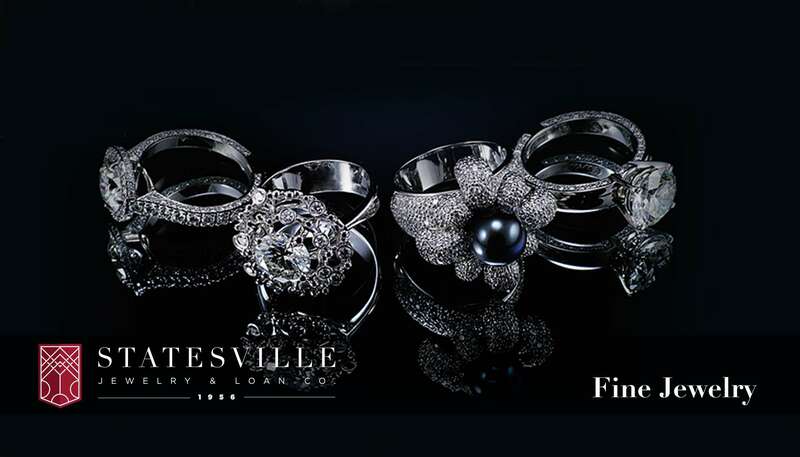 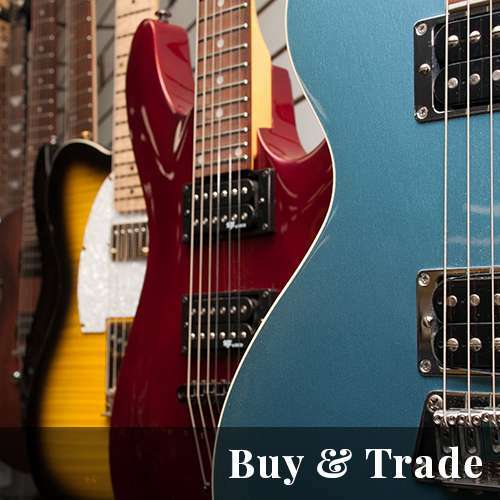 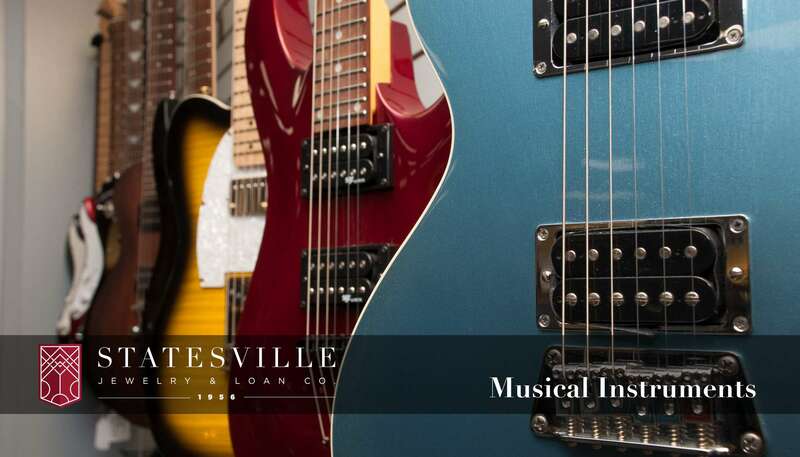 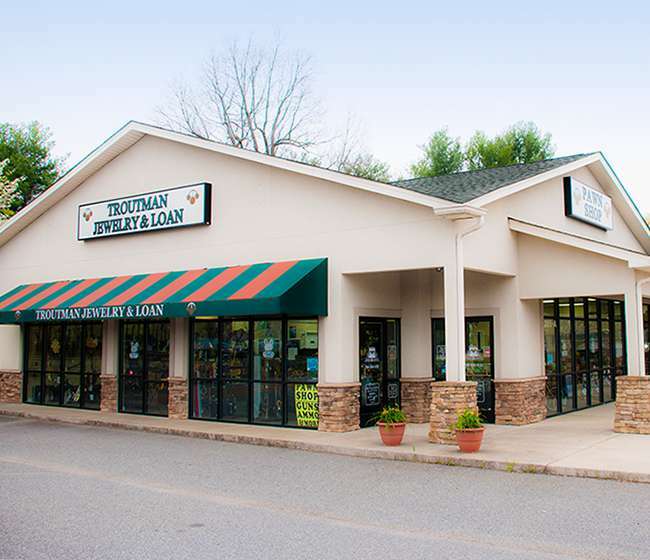 The Statesville Jewelry & Loan Promise. 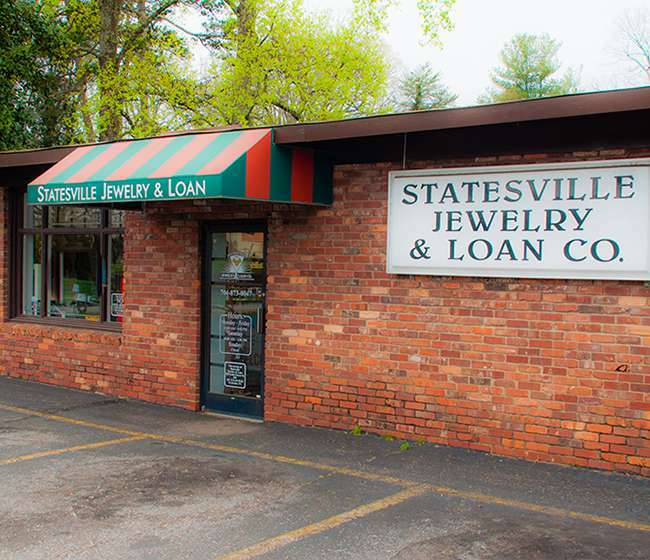 When we first opened our doors in 1956, Statesville Jewelry & Loan was built on the principles of honesty, integrity and trust and with an unwavering commitment to “go the extra distance” for every customer. 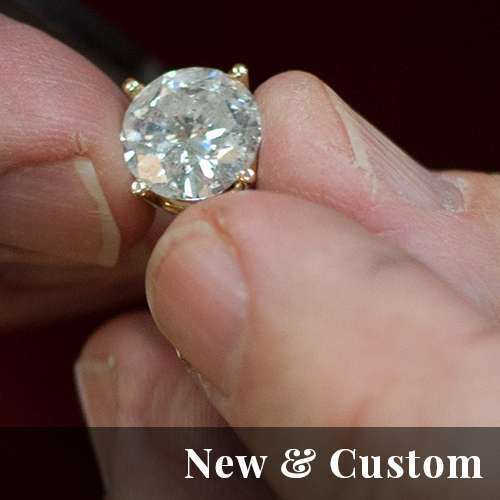 60 years on, and nothing has changed! 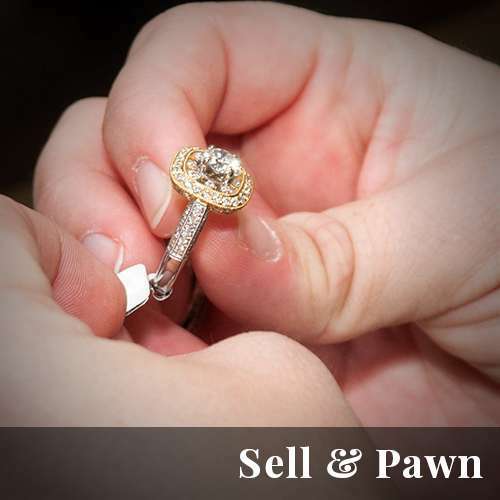 we pride ourselves on the expertise of our staff who have been with us for many years. 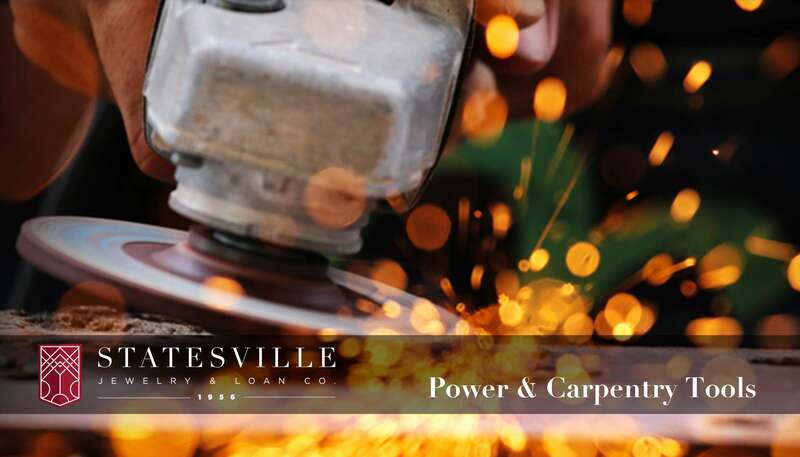 With this in mind, you can be assured that no matter what service you require, or question you have, it will be dealt with by a reputable and experienced professional. 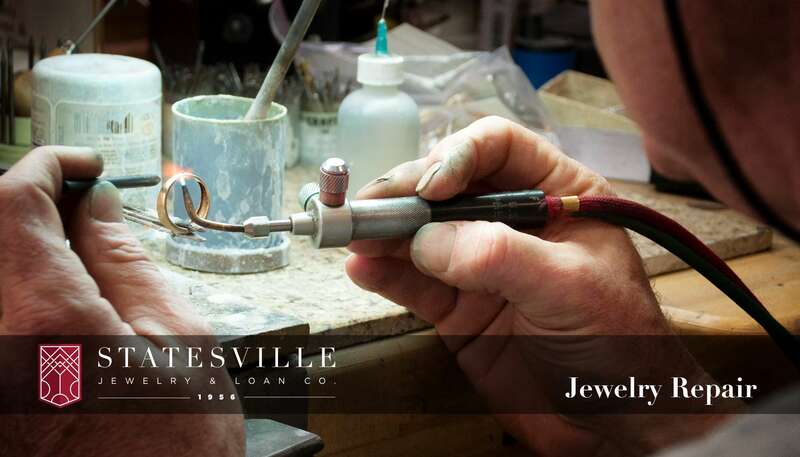 At Statesville Jewelry & Loan we pride ourselves on the expertise of our staff who have been with us for many years. 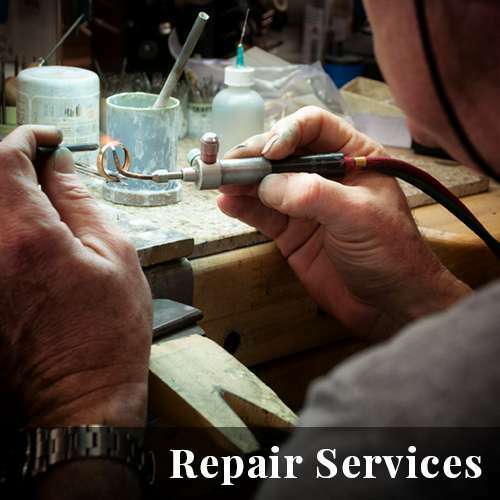 With this in mind, you can be assured that no matter what service you require, or question you have, it will be dealt with by a reputable and experienced professional.